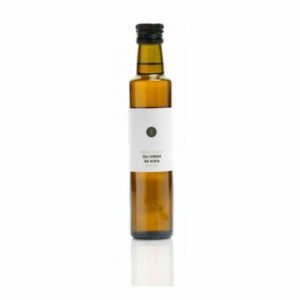 ACEITE CHUFA BIO. BOTELLA 250ML. BEBIDA CHUFA BIO BRICK UHT 1L S/GL. S/AZUC.